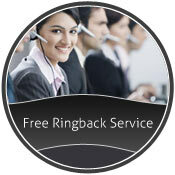 Call-Back - The system automatically phones you to inform them that your car has arrived. When you call for a taxi our system recognises your phone number. Our Text-Back service sends an SMS Text message to your mobile phone, giving you details of the meeting point, the Vehicles' details, make, model and registration. Text-Back offers added security, knowing exactly what vehicle to expect before it arrives. When Great Horton Everywhere is arriving, your phone will ring twice to let you know it's here, your mobile phone will also display "Taxi Outside"
It's simple and will only take a minute!! 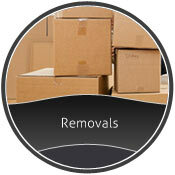 We aim to respond within 1 hour between the hours of 8am and 8pm. When Great Horton are able to respond to clients needs quickly and efficiently and we take pride in the service we offer. 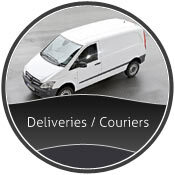 Pride themselves on a fast, punctual and efficient service and all vehicles are fully insured for delivery services. Great Horton Everywhere & Royal Taxis has been established since 1967. After taking over Royal Taxis in 1994 we have gone from strength to strength. 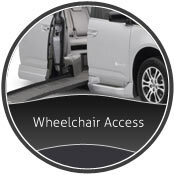 We take over 10,000 calls a week and have a large fleet off cars, people carriers and minibuses with wheel chair access. 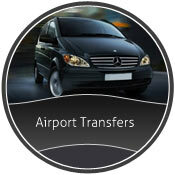 We are Fully Computerized with GPS cars and have a special Ring Back Service. We are situated on Great Horton Road 5 minz from Bradford Centre and 15 minz from Leeds Centre. Our MAIN aim is to be on time EVERYTIME.